Member Connect! 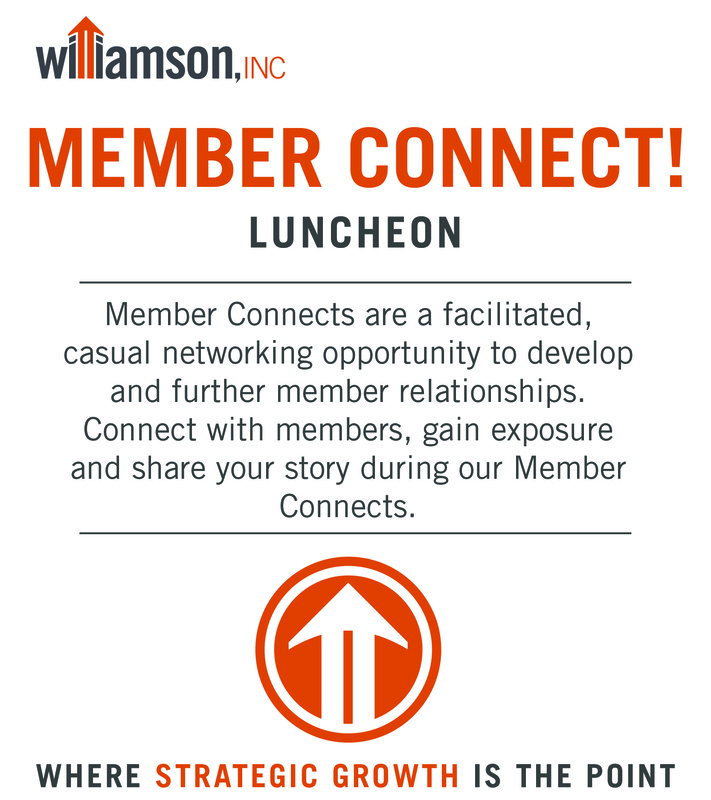 Leads Exchange - Feb 6, 2019 - Events Calendar | Williamson, Inc.
Bring business cards, brochures and product samples to share with other participants. Please note: This is a members-only event. Please attend only one Leads Exchange per month and limit one employee representative per company per session.